View cart “Baby Powder Candle (4 oz)” has been added to your cart. Run. Just run and never look back. Now you can buttercup your friends, family, and groomsmen all day long. Parents can punish their children by lighting one of these in their rooms while away at school. 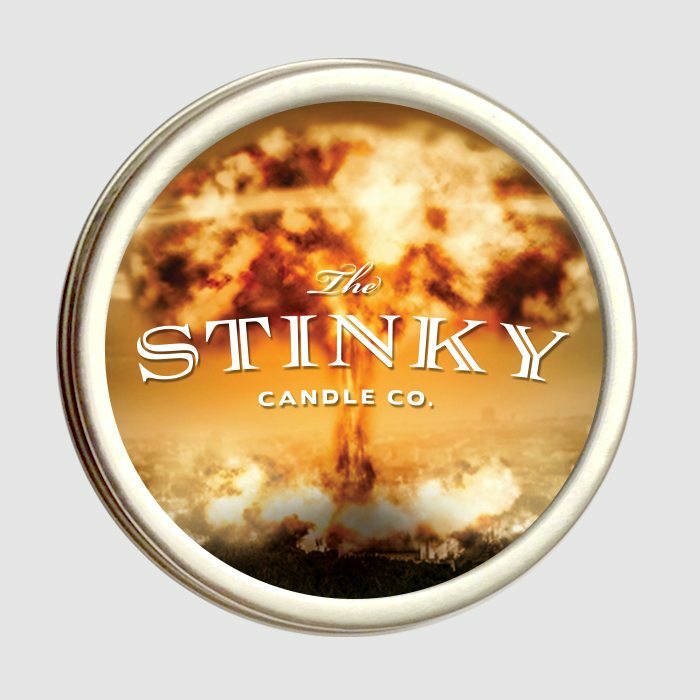 Stop blaming the dog and light this fart candle instead. 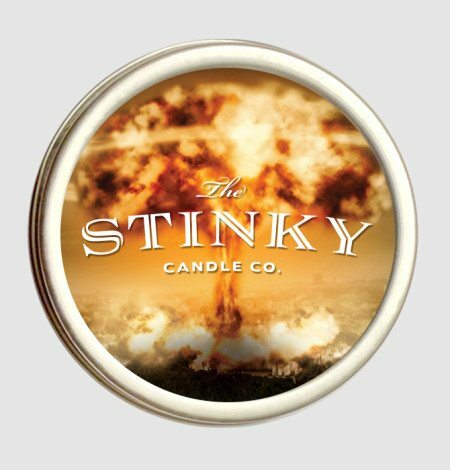 Prevent awkward dates and movie nights with one of these and feel free to fart away all night while you blame the candle. 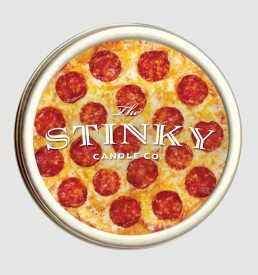 Pair with your favorite whoopie cushion for a fool proof stink cover up. 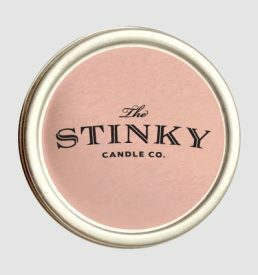 As I leaned in to smell this candle my brain asked why I was putting my nose inside a diaper. I don’t know if I can be so mean as it gift this to someone or not. 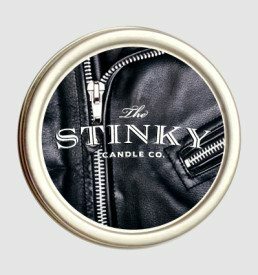 5 stars because it smells just like it should.